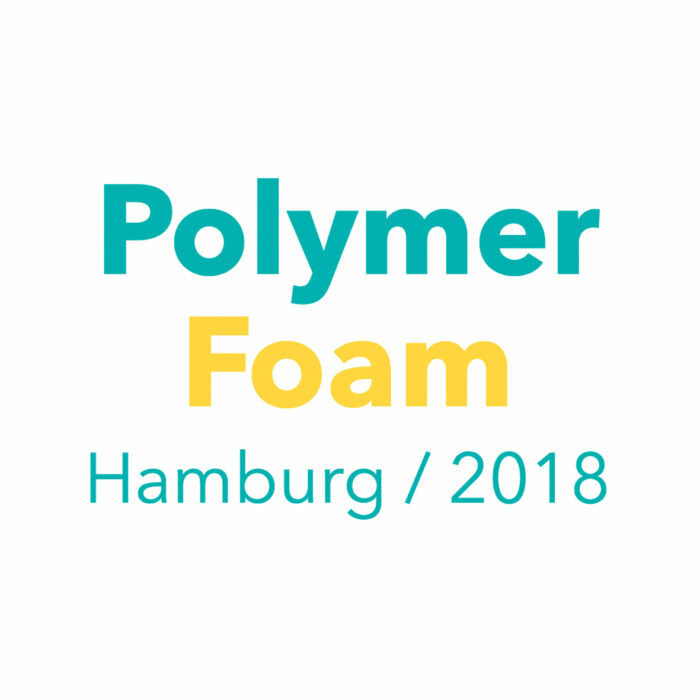 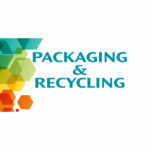 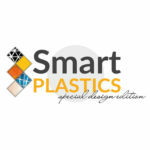 Greenchemicals will participate in the AMI’s Polymer Foam conference, in Hamburg, on 28th and 29th of November. 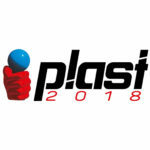 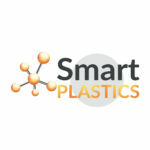 Conference programme will cover the latest developments in chemical blowing agents, physical foaming, particle foam processing and syntactic foam technology for thermoplastics, elastomers and thermosets. 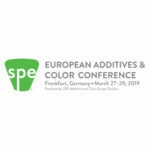 Dr. Micaela Lorenzi and Dr. Ethel Garlaschi will speak about advances in flame retardants for XPS/EPS in particular about studying the environmental and technical advantages of a new monomeric HBCD-free solution.